Wild garlic (Allium ursinum) is a bulbous and perennial flowering plant and is considered a wild relative to the onion. Wild garlic is also known as wood garlic, ramsons, bear leek, bear’s garlic, buckrams, broad-leaved garlic, field garlic, crow garlic, and Drummond’s onion. Wild garlic is prevalent in North America especially in the eastern half of the United States and some parts of the west coast. 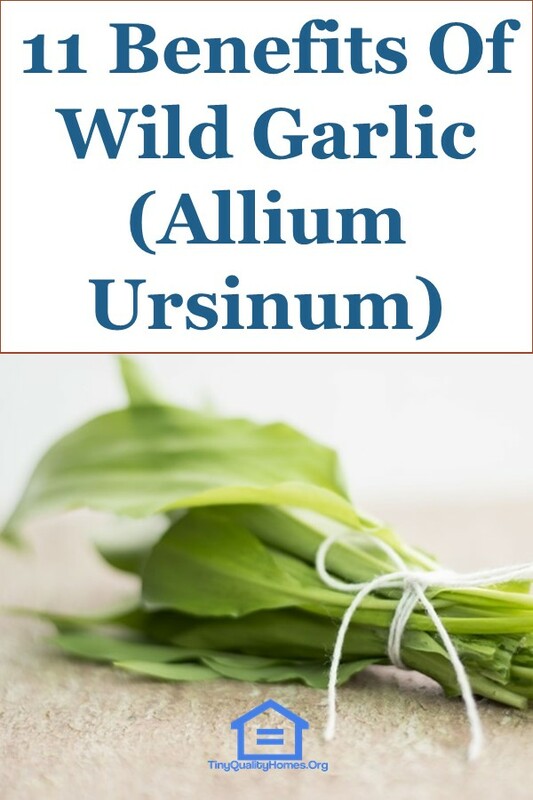 One of the benefits of wild garlic (Allium Ursinum) is maintaining a healthy heart. The wild flora has medicinal compounds that help reduce the cholesterol levels in human blood. This, in turn, reduces the risks of heart diseases like atherosclerosis, heart attack, and stroke. Wild garlic also reduces the onset of symptoms of high blood pressure. Athletes not only use wild garlic to retain strong hearts but also to enhance their performance in sports. Normal garlic improves the flow of blood as well as oxygen intake in the body. Wood garlic bears the same properties too and can greatly enhance one’s muscles and endurance while training. Wood garlic contains healing compounds that counter harmful bacteria and fungus in the stomach. This action provides relief to patients suffering from intestinal inflammation, constipation, or cramping in women. Moreover, wild garlic relieves discomfort from intestinal irritation or gut diseases like peptic ulcers and gastritis. Just like normal garlic, wild garlic carries healing properties for common respiratory conditions. 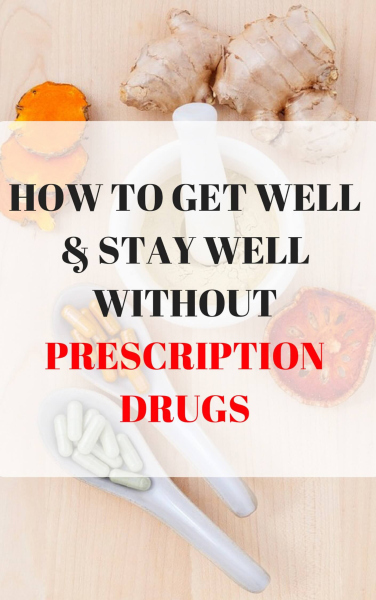 It lessens the symptoms of ailments like cold, flu, and bronchitis. In addition, ramson leaves improve breathing by clearing the airways of mucus; which in turn reduces incessant coughs. Wood garlic is an organic detoxifier that purifies the blood. It also contains compounds that remove toxins from the kidneys, intestines, liver, and gallbladder. With reduced toxin levels, organs like the kidney and liver begin to function more efficiently. Fewer toxins in the body also contribute to more energy use in the body, improved mental health, and reduced fatigue levels. The human skin benefits the most when toxins are flushed from the body. Moreover, ramson leaves also alleviate the symptoms of skin conditions like eczema and dermatitis. The bulbs of wild garlic can be crushed and applied as a natural ointment to soothe skin irritations. Ramson leaves contain chemo-preventive compounds that fight malignant growths. A leading cause of cancerous tumors is the presence of radical agents in the cell that trigger cellular mutation. Wild garlic contains chemical compounds that override these harmful free radical activities in the cells hence preventing the onset of cancer. Although wood garlic has a milder scent and taste, compared to normal garlic, it can still be used in enhancing the flavors in food. Ramson leaves resemble green onions when chopped and serve as ingredients in stir-fry recipes or salads. Wild garlic also enhances the flavor of stews, soups, and meat marinades. Wild garlic is consumed as food as well. The huge ramson leaves do not contain the pungent smell of garlic, therefore, are used as a vegetable accompaniment in meals. The bulbs of wood garlic are edible as well and are used in preparing light snacks such as the herbal sandwich, a tasty delicacy from Turkey. In countries like the Netherlands, farmers fed their cows on a strict ramson leaves diet to produce milk that had a mild garlic flavor. Wild garlic is used as an active ingredient in butter. One can prepare wild garlic butter at home by combining ramson leaves with regular butter. Salt and pepper are used to add flavor to the butter. Wood garlic butter is used like normal butter in pastries or cooking. Margarine can be used in place of butter and still produce the desired benefits. Wood garlic is often a core ingredient in salad dressings such as mayonnaise and cider vinegar. Moreover, one can grind the leaves and bulbs of wood garlic to prepare homemade pasta sauce, barbecue sauce, or ketchup. Wild garlic honey can also be prepared at home. Ramson leaves are chopped, blended, then sieved to extract the juice. This wild garlic juice is mixed together with natural honey then stored. Wood garlic honey is consumed orally, used in making beverages, cooking food, or used as a skincare product. Ramson leaves are used in preparing a rare but healthy beverage known as wild garlic wine. Wood garlic leaves are finely chopped then added to white or red wine. The concoction is left to sit for about half an hour before it is filtered to remove the sediments. Wild garlic wine has many of the benefits mentioned above such as clearing mucus off airways. Drops of wood garlic are mixed with grape brandy to form organic tincture or wild garlic drops. The mixture is shaken regularly and left to sit for about a month. It is then filtered off as a dark liquid. A teaspoon a day of wild garlic tincture is enough to reap its health benefits. Wild garlic drops can be consumed directly or as an additive in food or beverages such as tea, yogurt, and milk.